While the Caddy Maxi has always been known for its generous capacity, the engineers at Volkswagen have found a way to combine its practicality with great looks and comfort driving. The Volkswagen is also affordable, being modest to buy and run. 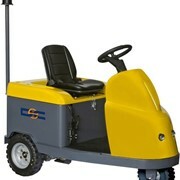 Its engine also offers a low fuel consumption of 5.7 litres per 100km. 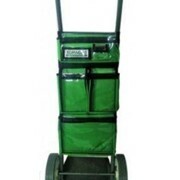 The Caddy Maxi can also be bought with a petrol or diesel engine. The Caddy is also easy to drive, providing sharp turning and handling. However, where the Caddy Maxi shines is with its generous spacing, with it having an overall capacity of a whopping 4200 litres. 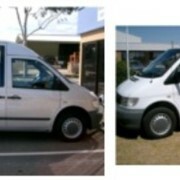 The Caddy even comes with a standard with 7 seats with 530L worth of load space to spare. 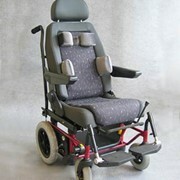 What’s more, the seats can be folded down or removed to tailor your needs. The Caddy offers all these features and benefits without breaking the budget. 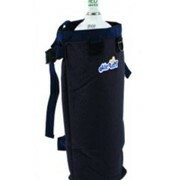 Due to its versatility and practicality, the Caddy is perfect for those who have or take care of individuals with special needs. Whether its business or pleasure, the Caddy offers something for everyone. 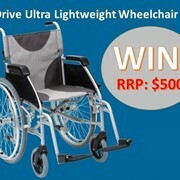 Read on to see how we can make this versatile and practical vehicle help you reclaim your independence. 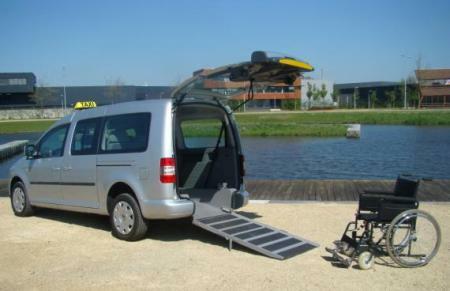 The modified Volkswagen Caddy is capable of transporting 7 passengers OR 5 passengers and one wheelchair passenger. Rear hatch (tailgate) modifications. This includes the rear noise isolation pack and double leaf springs standards. Installation of the Q'Straint 4-point system with electrical front retractors and QRT DeLuxe rear retractors. 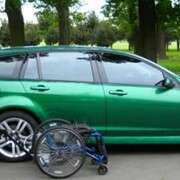 Combined with 3-point belt for wheelchair passenger. Remounting of the middle bumper onto rear hatch and the reinforcing of gas struts. Refitting of the exhaust (stainless steel). 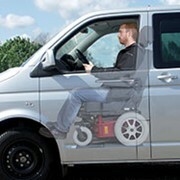 At Mobility Engineering, we believe in choice for the customer. As a result, we try to allow for the greatest degree of customisability for our conversions to ensure that your needs are best met. We currently offer two conversion options for the Volkswagen Caddy Maxi, the Basic Conversion for those on a budget and the Deluxe Conversion for those that want all the bells and whistles. 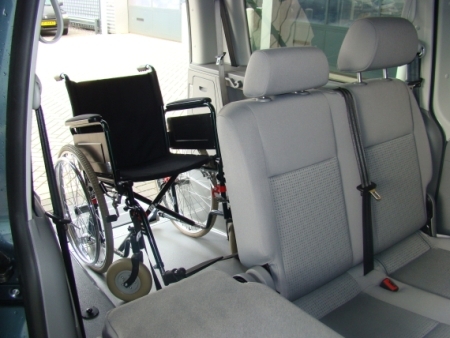 This is the standard converted Caddy which performs all the functions necessary for wheelchair accessibility. 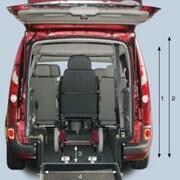 It has a longer, double-folding ramp to allow the wheelchair to access the vehicle. 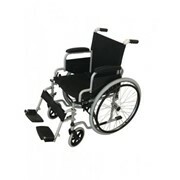 The Deluxe Conversion provides all the features of the basic conversion but offers better wheelchair access. 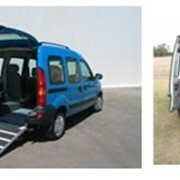 Instead of the double folding ramp, the Deluxe Conversion uses a hydraulic lowering system with a short aluminium ramp. 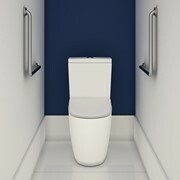 This allows for wheelchair access when there is limited clearance. Can be fitted with parking sensors.